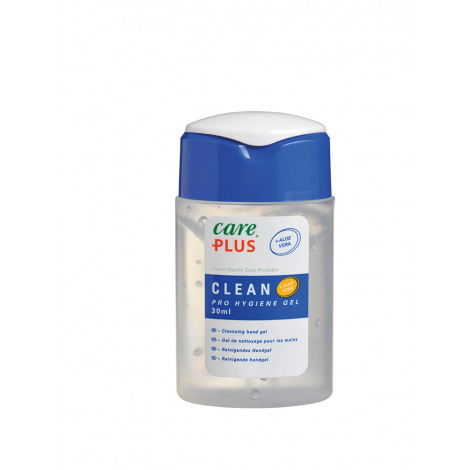 Care Plus® Clean Pro Hygiene Gel is a softening and cleansing antibacterial gel that protects one’s hands against harmful outside influences. The gel comes in a handy 30 ml pack. Care Plus® Clean Pro Hygiene Gel eliminates 99.9% of all harmful germs on hands after 30 seconds.